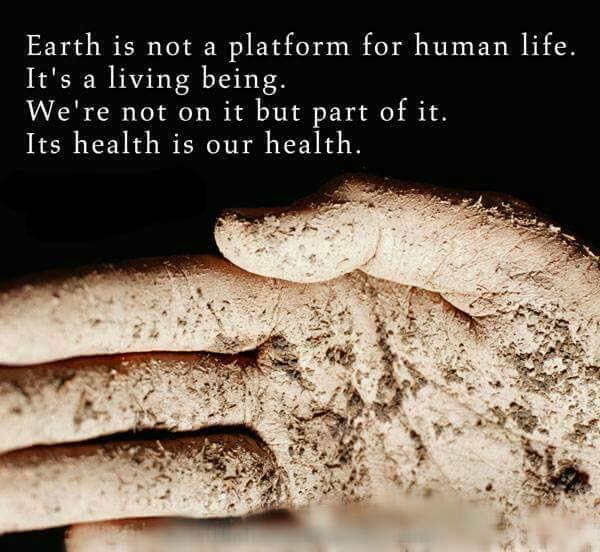 We Are Part of Mother Earth! Whoever was the first to coin the term “dominant species on the planet” should have also spent more time addressing the responsibility that comes with that assumption. We need to do better, for the sake of all species and the Earth, not just ourselves. ← Happy Mother’s Day Weekend! pay a visit this blog everyday. So true, and so important! Beautifully written, too. Thanks for posting, Jim.